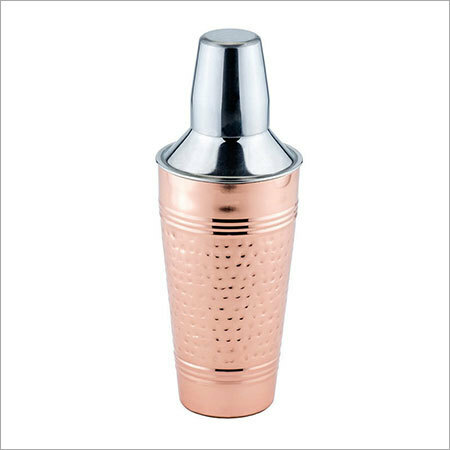 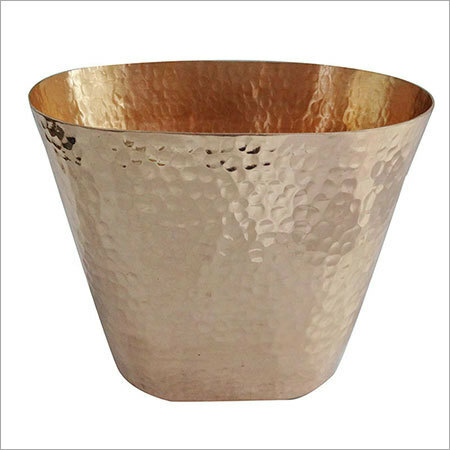 Add style and elegance to your parties and events with precisely crafted copper goblets. 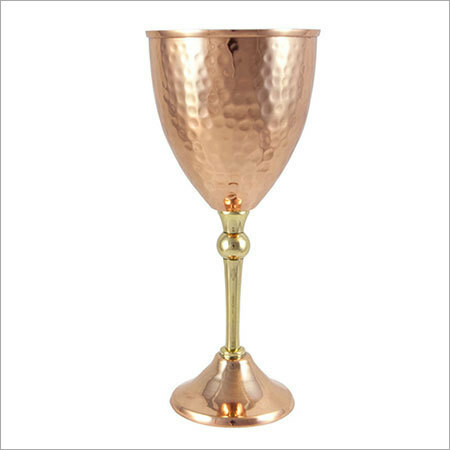 We have been offering an unmatched range of copper goblets in elegant designs for an excellent addition to any home, or party. 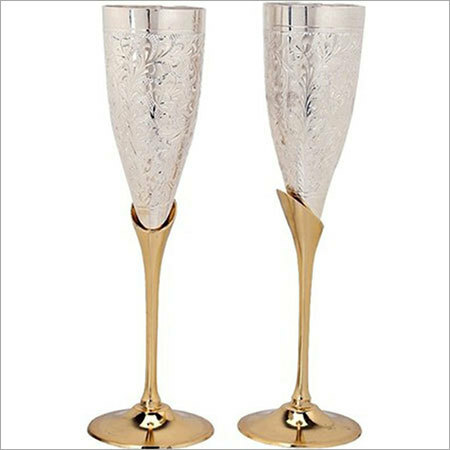 We have been offerings strong and durable collection of goblets with antique finishing for adding style to the places. 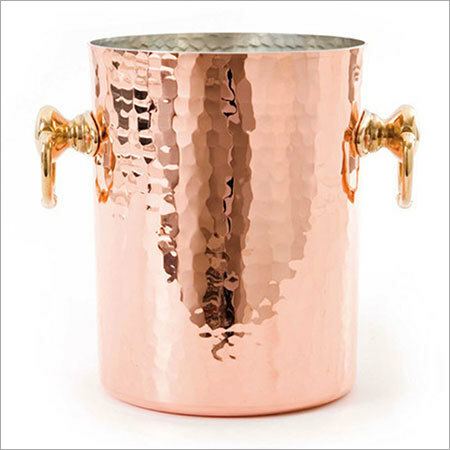 Our wonderful addition is leak-proof as well as rust-resistant that keeps the beverages cool for hours. 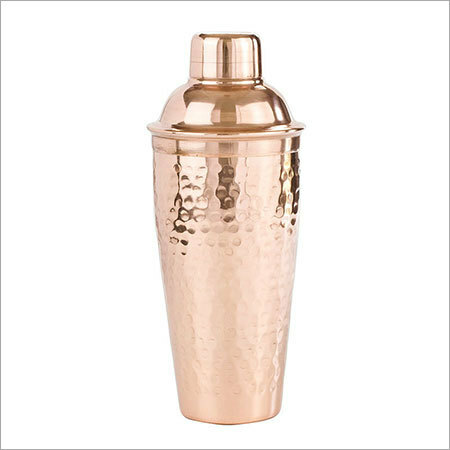 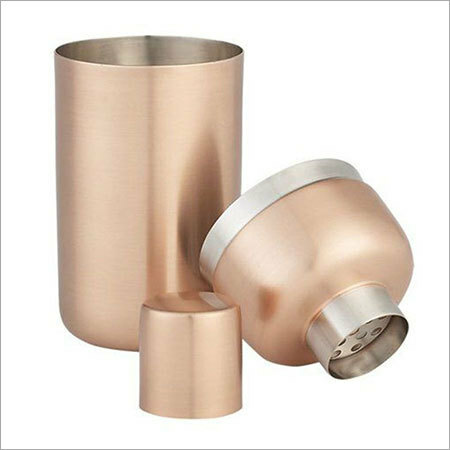 This set of 2 copper goblets is easy to wash and clean without any crack as well as fading of polishing. 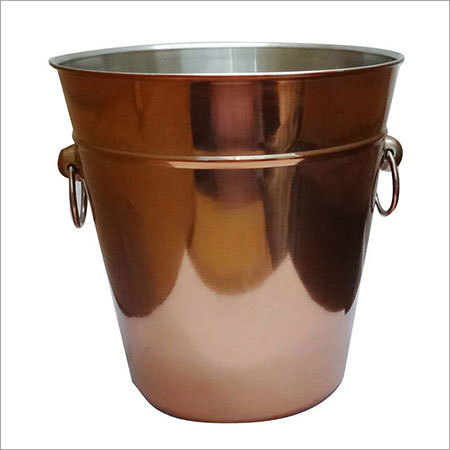 We have been offering the collection in different models and specifications to match up with the exact demands of the customers. 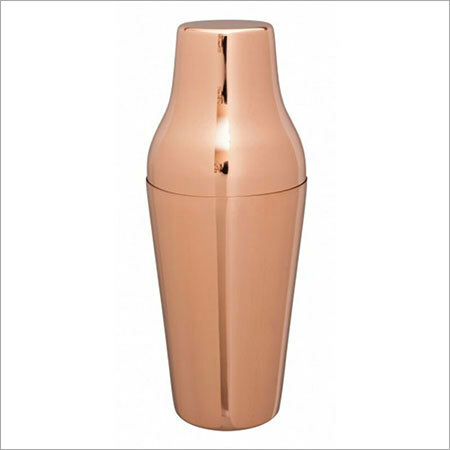 Moreover, we have been offering the array in tailored made designed and sizes for complete client satisfaction. 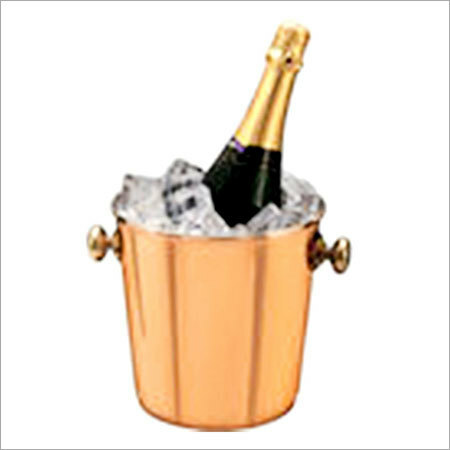 Our array is available in safe and sound packaging options for secured transit to the clients. 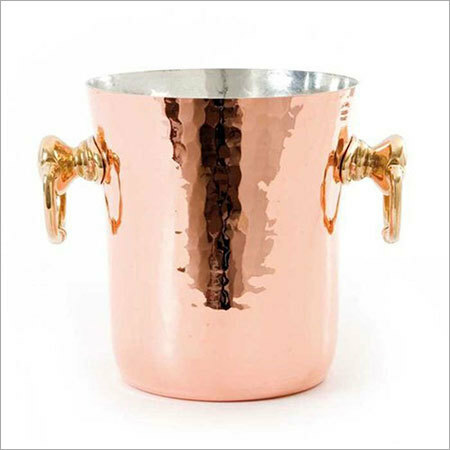 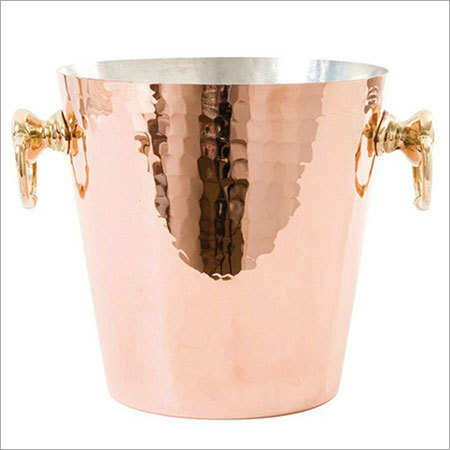 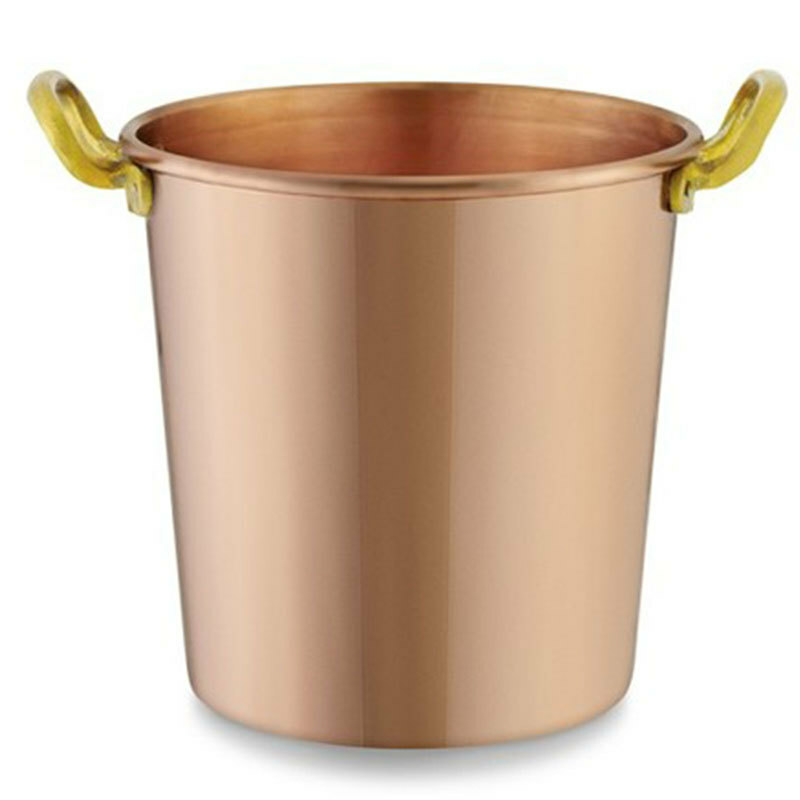 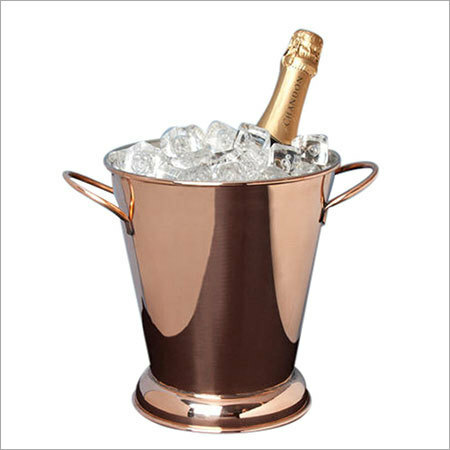 Our range of copper wine buckets is one of the best-selling products that appeals to everyone, who are looking for chill and fresh wine in a large amount at one time period. 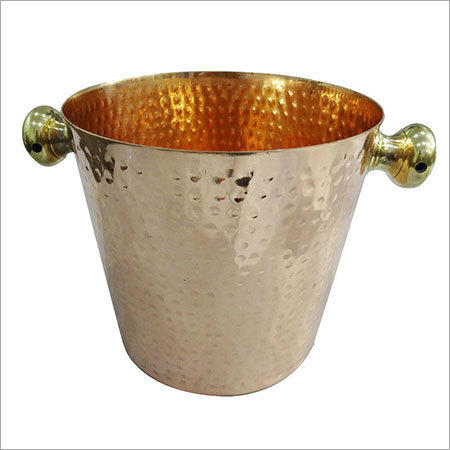 We have been developing creatively designed range of wine buckets designed from unmatched quality copper or maximum performance and durability. 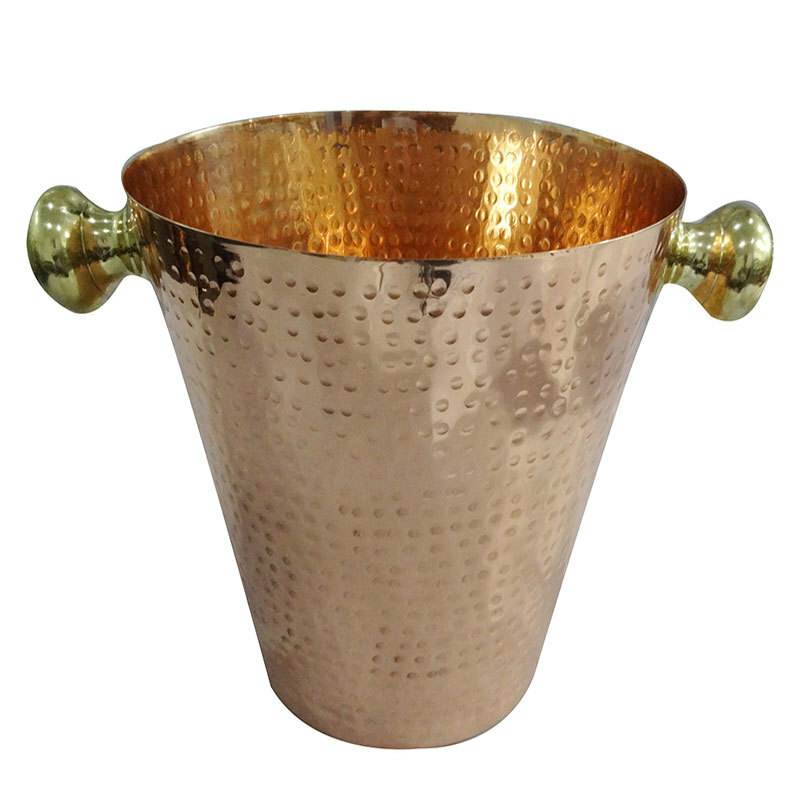 Our creatively designed range is the life of the party with glazed finishing and polishing. 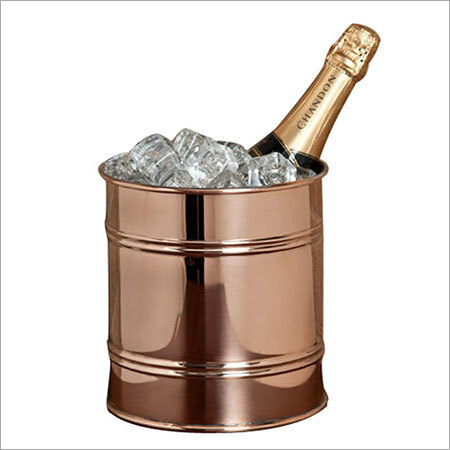 The leak-proof, crack and rust-resistant coating of the collection keeps the beverages ice cold for a long lasting time. 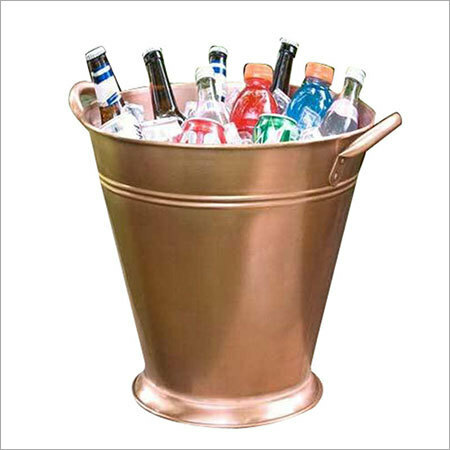 The huge size of the bucket allows keeping around 8 bottles of wine easily to create successful parties with a majestic appeal. 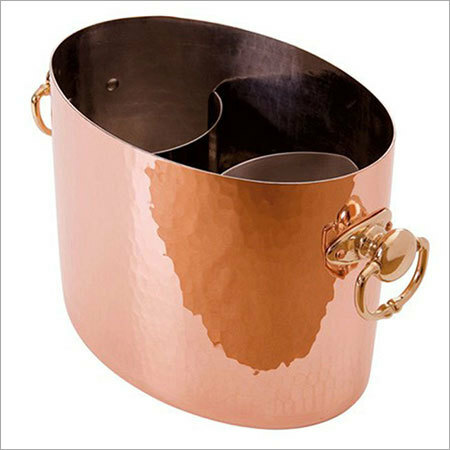 This stylish and multi-purpose range of antique bucket is available with a copper coated finish two handles for easy handling and carrying. 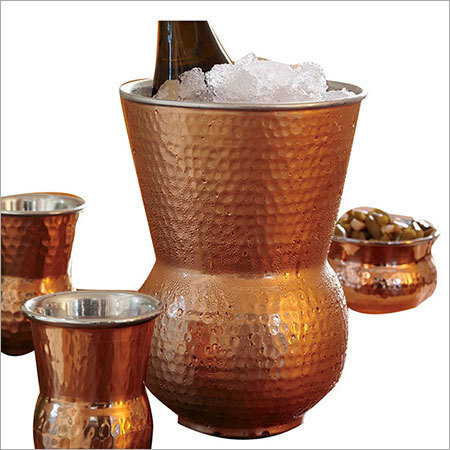 In addition to this, the copper finish of the range gives a wonderful shimmer reflection when exposed to the sunlight.